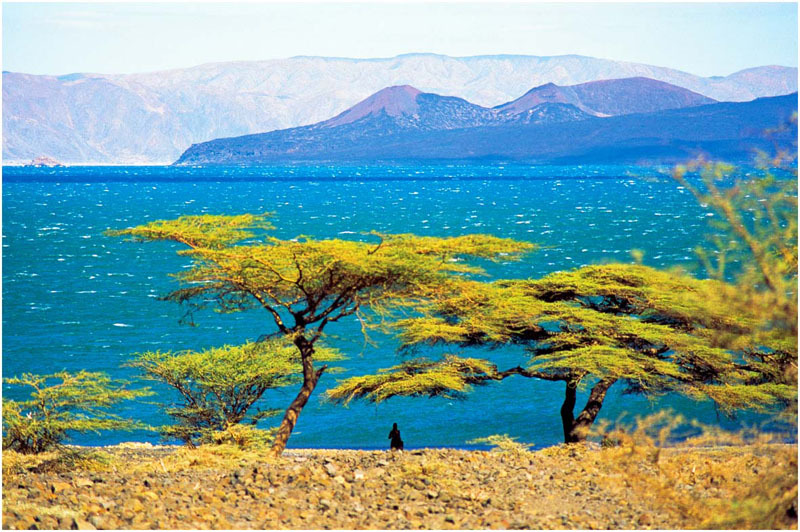 In the far north of Kenya, bordering on Ethiopia is Lake Turkana, a 300 km long lake set in often wild desert scenery. Today the home of Turkana pastoralists the area is also known as the Cradle of Mankind due to the number of fossil remains of early man found here- including some of the oldest ever discovered. 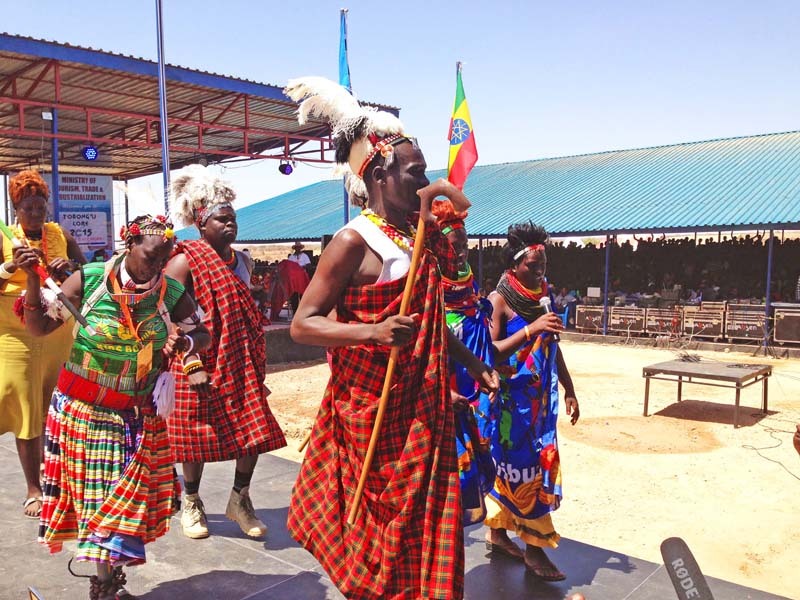 A TARA team recently participated in the three-day Turkana Cultural Festival held in Lodwar, the capital of Turkana County. The festival’s theme was Tobong’u Lore: welcome back home, and it not only paid homage to the rich archaeological finds from the area with lectures from palaeoanthropologist Dr. Richard Leakey, and a presentation by TARA; but also to the culturally rich and beautiful, yet little known and appreciated, landscapes in the county. 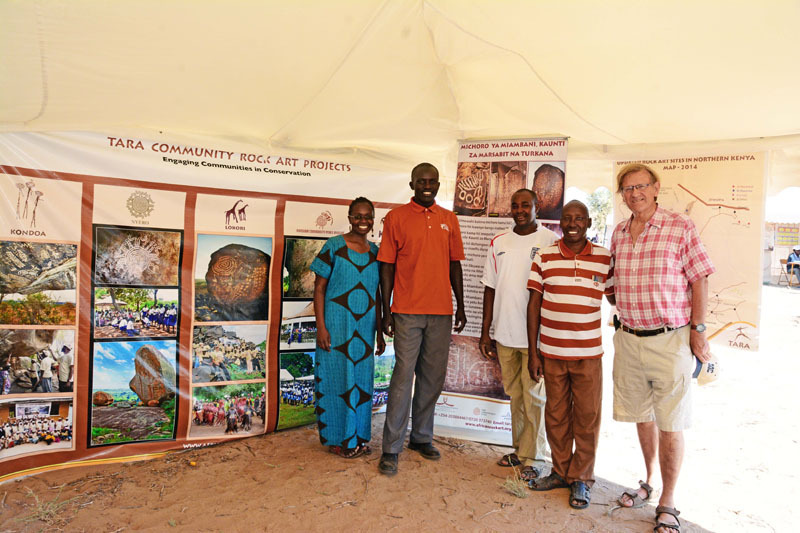 At our stand we interacted with the public sharing information about the rock art found in Turkana County and hearing from people who had seen rock art in places TARA is yet to survey. Many questions pertained to the ‘usefulness’ of rock art to people. Having Anthony Odera, Kakapel Monument site manager, and Hoseah, Lokori Community Rock Art Project co-ordinator, with us helped to show the possible economic and cultural benefits that rock art could have for communities living near it.